A Reader's Adventure! 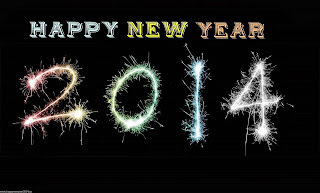 : Happy 2014! Wishing you a very happy chinese new year 2014 too.